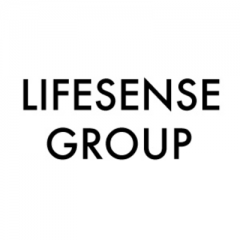 LifeSense Group is a B2b Netherlands based wearable technology company with customers worldwide. 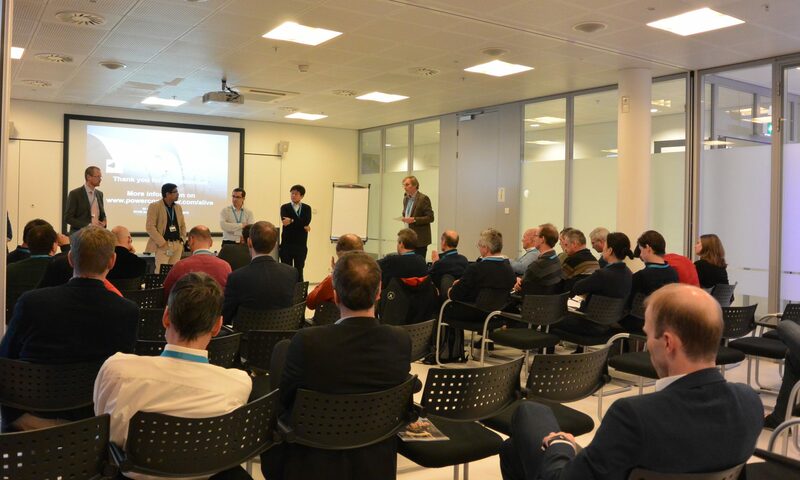 LSG aims to empower people everyday by revolutionizing healthcare with wearable technology. 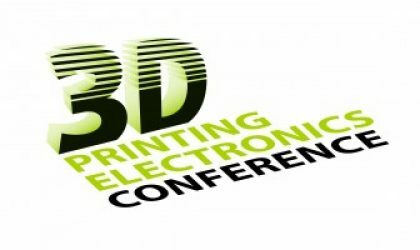 Our international team draws on their breadth of knowledge, expertise, and experiences to continually bring forth new designs and applications for wearable technology. 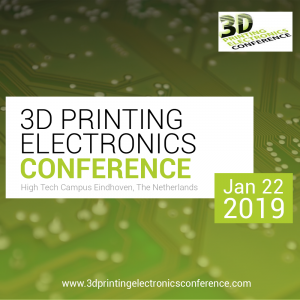 The 3D Printing Electronics Conference will take place on January 22, 2019, at High Tech Campus Eindhoven, The Netherlands.